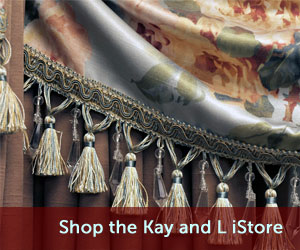 Bedding Products | Kay & L Draperies Inc.
We offer a large range of Quilt Patterns on our Hand Guided quilting machine. We use matching thread and you can choose from 8 and 10 oz polyester fill weights. We also offer Outline Quilting to show off the pattern of your fabric. You can add cording, ruffling, trim or scallop the edges on any of your bedding specifications. Our quilters have over 10 years of experience and love to work with you on all your custom designs. All quilting is done on sight and to your specifications. 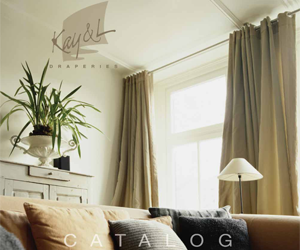 Our lead times are usually two to three weeks after the order is placed and fabric is in stock. 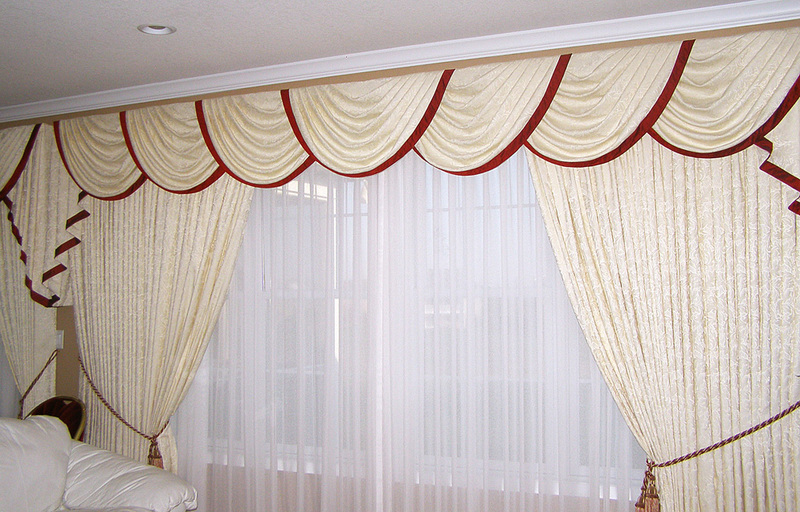 We also fabricate unquilted bedspreads, coverlets, comforters & duvets. Our headboards are constructed of three quarter inch plywood, then padded and upholstered to your specifications. Many options are available including shirred band, cording or buttons. We have 7 standard styles to choose from and in addition welcome your own designs. Just send us a drawing with sizes and specifications and we will quote you a price. We manufacture several styles of pillows and quote on many custom pillow sizes and options. You can request pillows with zipper closures to use your own inserts or you can have us fill the pillows with our polyester or down pillow inserts. Dust skirts are made standard with white decking attached with a fabric banding. We do shirred, tailor pleated and box pleated. All dust skirts are custom made to your specifications with many options available.